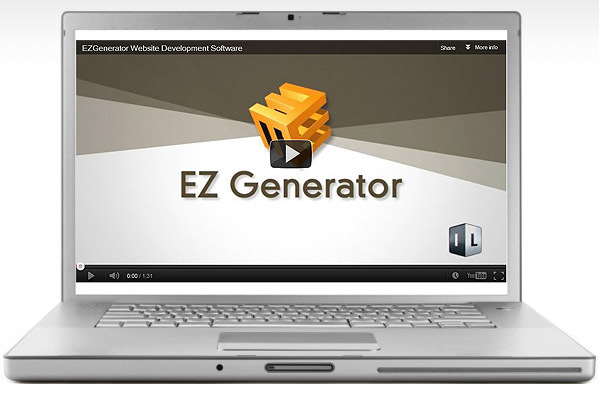 EZGenerator is a combination offline Website builder and online content management system. There is no limitation on the number of websites you create with EZGenerator or in number of pages in each project. EZGenerator is also solution when you have to maintain several websites on different servers. You can control all your projects from same place. You can use the web hosting of your choice (free or payable) to publish your EZGenerator created website. 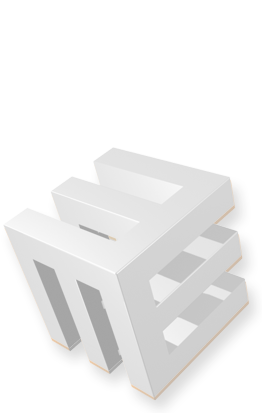 EZGenerator is first and foremost a WYSIWYG web-editor platform. If you can use a word-processor you will be right at home creating websites in EZGenerator. There’s no need for graphical skills or HTML knowledge. Of course, if you are HTML/Java/php savvy, then EZGenerator lets you dive in the deep and completely customize your pages, using any of these development languages. Simply select one of the many (literally thousands) of ready made templates or import a template from Artisteer into EzGenerator. You can even tweak most templates to your exact design needs. You can change look of template, replace images, insert slideshows or Flash banners into template. EZGenerator is ready to communicate with and connect to all major web-servers. Once your site is complete, a single click and your website is published to your own (FTP or SFTP) account with EZGenerators built-in ftp client. You can also publish your site to a local folder on your PC for testing or upload your site to multiple accounts. You will discover Tabbed tables, Accordions, Floating logins and much more. EZGenerator will always be up to date with the latest features and content enhancements.